Our basement waterproofing system eliminates the moisture, mold, and mildew that makes life unpleasant. Are you tired of seeing moisture on the walls of your basement? Do you notice a distinct mold and mildew odor when you go downstairs? These are signs that your foundation isn't completely waterproof. If you ignore these issues, you may eventually see worse problems, like cracking in the foundation or growth of hazardous black mold. 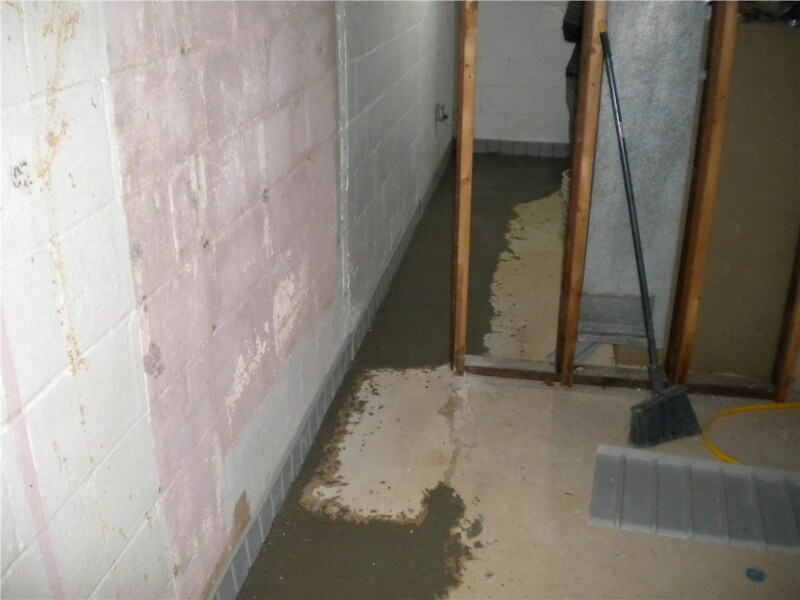 Take steps to keep your basement dry with Scranton basement waterproofing services from Mid-Atlantic Waterproofing. 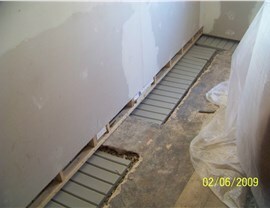 Scranton foundation waterproofing and repair is the kind of job that takes a skilled team of experts. Thankfully, our company has been providing this essential service for customers since 1965. We have over 50 years of experience in the field and have helped restore and protect thousands of homes. 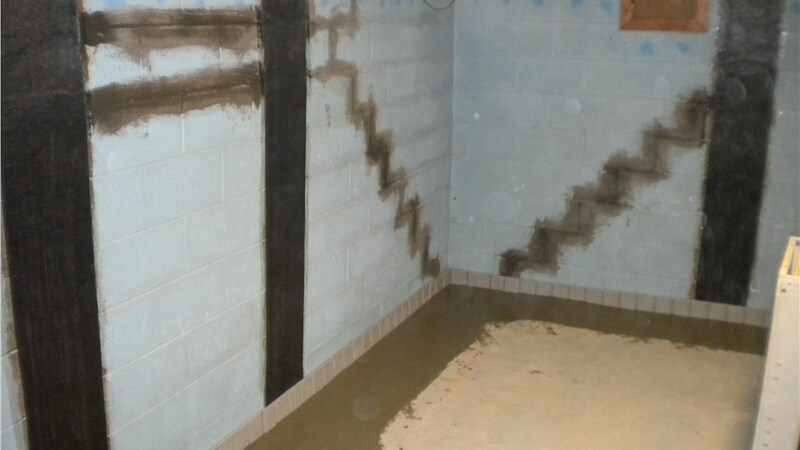 You can trust our Scranton waterproofing contractors to do the job right, ensuring your basement stays intact for a lifetime. A Patented System: We use a patented waterproofing system that is only available through MIDA. Unique Products: Many of supplies used in our Scranton basement repair and waterproofing services are from our own label. High-Quality Work: Our waterproofing system meets the “Certificate of Dry Basement” requirements for many home lenders. 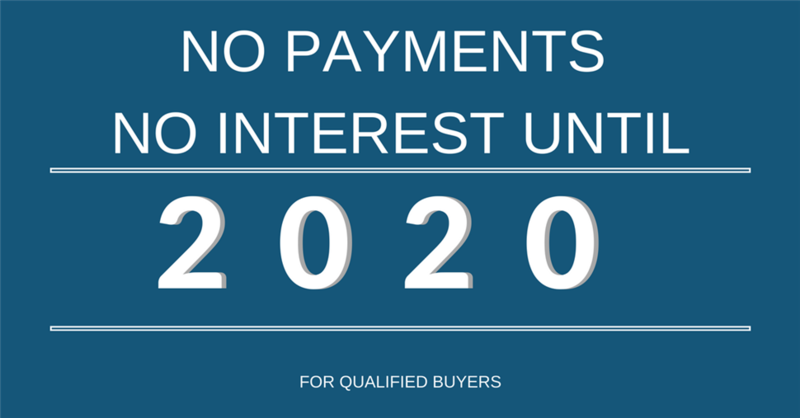 Lifetime Guarantee: All of our work comes with a lifetime transferable warranty. Freebies: We offer a free, in-home inspection and free, accurate cost estimate for all services. 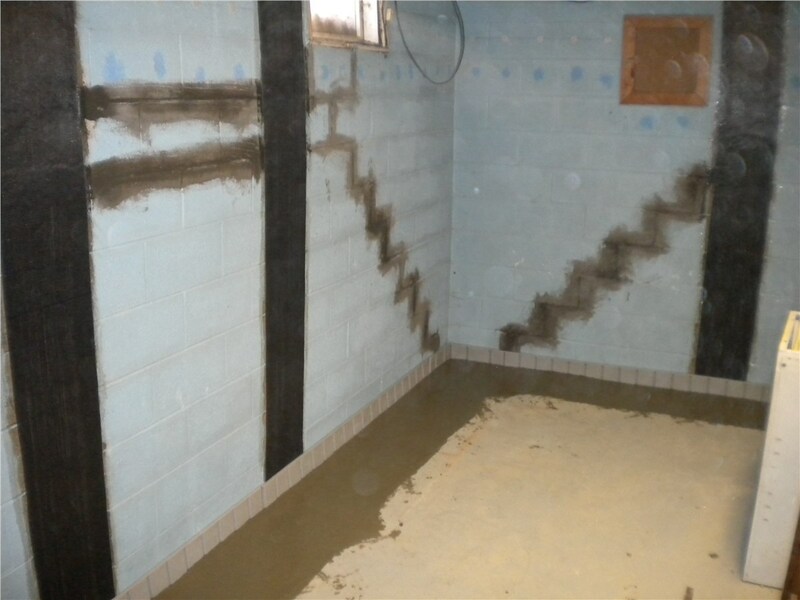 Give your family the comfort of a completely dry basement where they can live, work, and play with waterproofing services from Mid-Atlantic Waterproofing. Not only will our system prevent damage, but it also increases the usefulness of your basement, allowing you to spend more time downstairs. 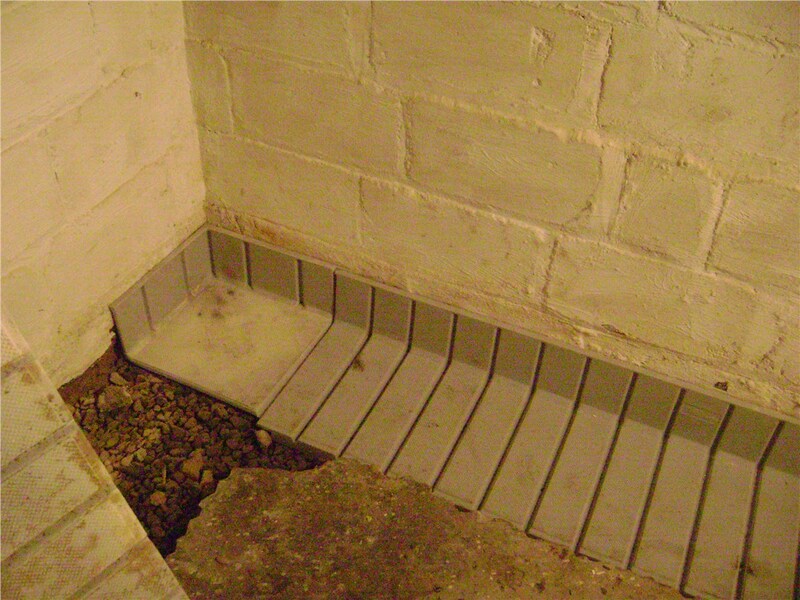 Sign up via our online form to learn more about our basement waterproofing services, or simply give us a call today!